It was only a matter of short time before we gave Gemma the recognition of Client of the Month. Gemma joined us back in April as part of our old Transformation programme and really shone from the start. 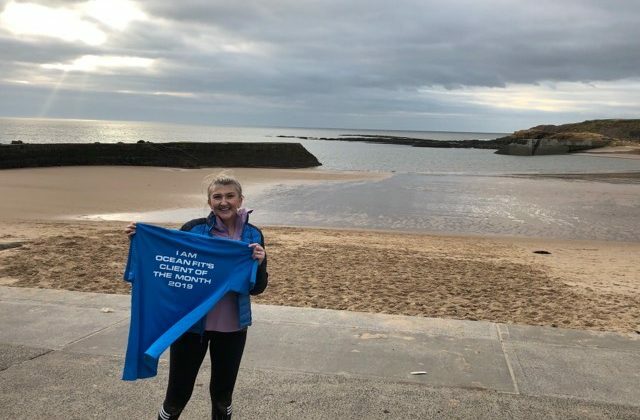 Gemma will agree when i say it wasn’t the simplest start as she was suffering from dizziness in the first couple of weeks but with sheer determination and commitment to the programme she pulled through and started to excel. 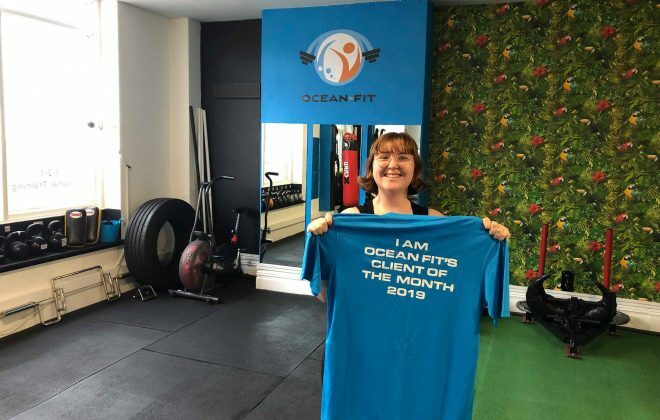 Since then Gemma has been a committed and regular member of Ocean Fit and is a huge part of the team. Great work Gemma, well earned! 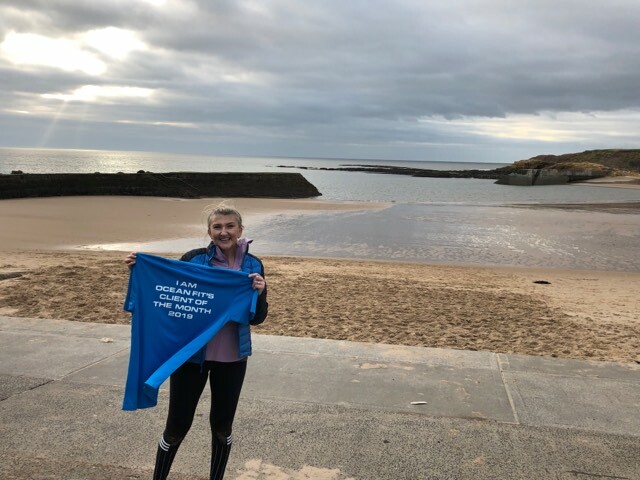 Our Fantastic Client of the Month – Gemma! April 2018. I wanted to lose weight and improve my fitness levels which were shocking after a very long break from running. Jasmine – Ocean Fit’s Top Dog. 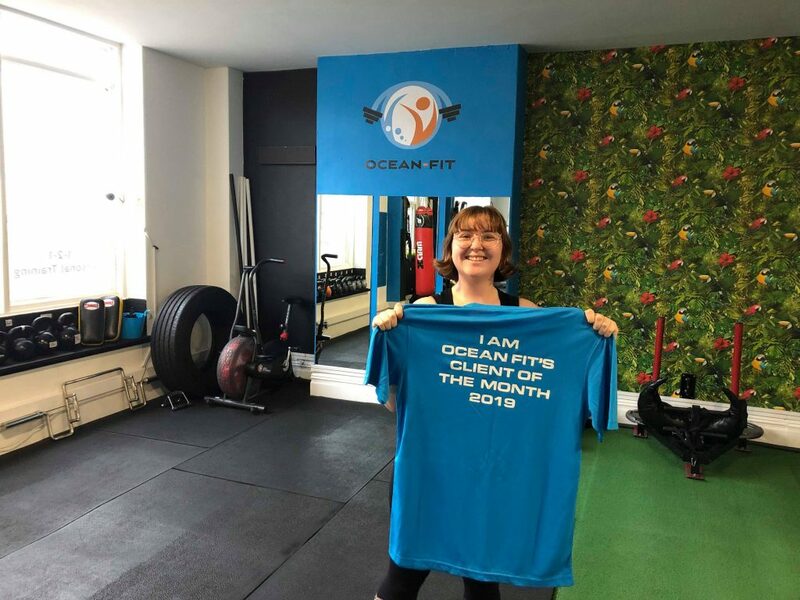 My neighbour and member Sarah was always singing Ocean Fit’s praises and she shared a Facebook post about the 4-week Transformation Challenge which sounded ideal as a kick-start. I don’t like gyms and have minimal spare time as I work full time and have a young son so it seemed ideal as it’s just round the corner with plenty of well-timed sessions to choose from. It seemed like a bargain for so many sessions too. Lots of positive reviews online sealed the deal! I think it is as basic as just turning up to as many sessions as I could week in week out and making training a necessity in my life….it really has changed me! Being Client of the Month is really humbling, I never thought I would get this far. What is your favorite exercise or move & why? Gemma in the green printed top at our first Members Sports day back in July! What is your LEAST favourite exercise & why? Burpees!!! They don’t get any easier but I think that’s the point. At least I can do more than 3 in a row now though which was all I could manage when I started! Absolutely. I always say the other members are just ‘normal’ people there to do the same thing as you, we all work to our own abilities and you are challenged in a positive way, rather than being beasted….it’s only half an hour/45 mins out of your day which makes such a difference. Aaron & Dan (and Jo) are great at mixing it up and you really feel they want you to get the most from each session. Some of our Fit Camp Team! It really does transform you and your whole way of thinking about exercise and your body, it gives you confidence in yourself and improves your mental well-being massively. Who could ask for more than that? Well Done Gemma – Truly deserved recognition. As already mentioned it s pleasure to work with you, continue to push hard and reap the rewards that keep keep heading your way.  If you would like to know more about Ocean Fit and what we do please don’t hesitate to contact us via Email or telephone….